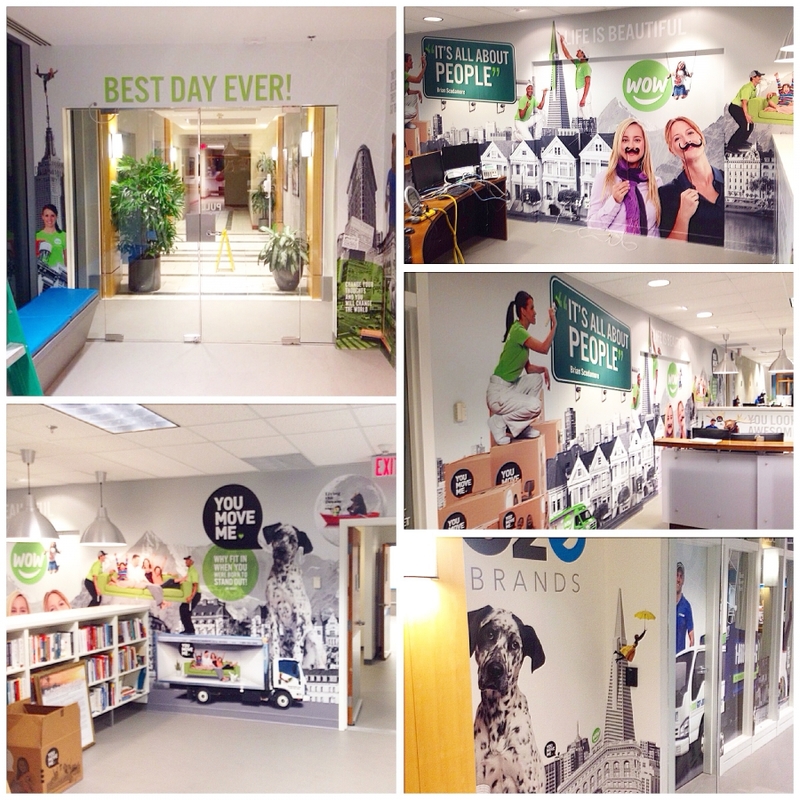 Want to generate attention and make your office/store stand out? Whether it be professional & contemporary or out of this world WOW, we can help you achieve the best look for your name from a custom window display to a stand out street sign. Your image is important. With the help of our unique design team and the use of quality 3M products, you will be turning heads! From custom text and company branding to interesting images or eye catching texture, nothing draws the attention quite like wall art! At Graphic Impressions, our graphics can be applied to virtually any surface including glass, drywall, brick and even exterior stucco. Using top of the line materials, your wall graphics will make a lasting impression in your space, whether your needs are short or long term. Put your corporate image on full display! Available in small and large format, full color floor graphics create a buzz. Using 3M high quality films combined with specialized floor laminates, your graphics will last, no matter how many people walk all over them! Floor graphics have many benefits including; easy removal, durable & slip resistant finish, and remarkable color. At Graphic Impressions we don’t simply frost windows! Responding to our customers’ creativity, 3M has introduced a new line of glass finishes called Fasara Decorative Window Films. These films come in many different patterns from stripes and polka dots to zen, Japanese inspired designs. 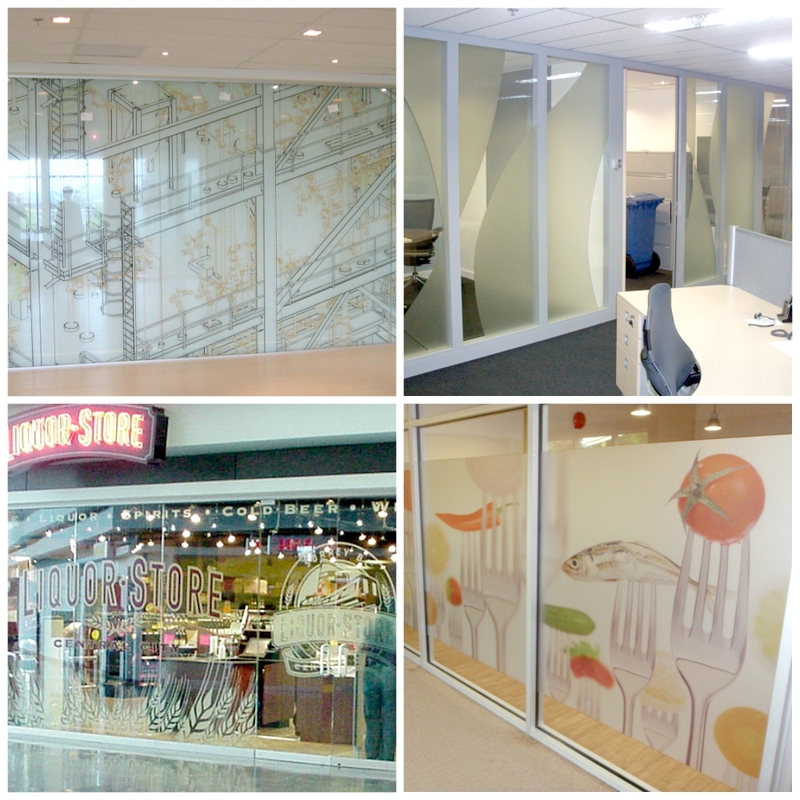 Window films also provide a practical and economical solution for business owners. They aid in the retention of hot and cold, including the blocking of up to 99% of the sun’s UV rays. Window film also enhances the structural integrity of glass, making it shatter resistant where safety may be of concern. Take a peek at some of our recent projects for inspiration, or give us a call!